Stay together! Play together! Discover a new world and rescue the captured Gellies from Evil Blob! 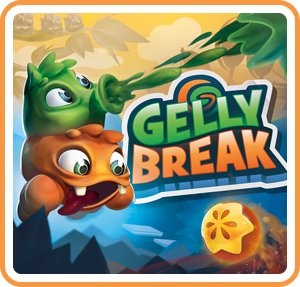 Gelly Break is a varied jump'n'run with an intense co-op mode for two players, which will demand real teamwork in addition to the right tactics, especially in the boss battles against huge unique enemies. Discover a new world and rescue the captured Gellies from Evil Blob!